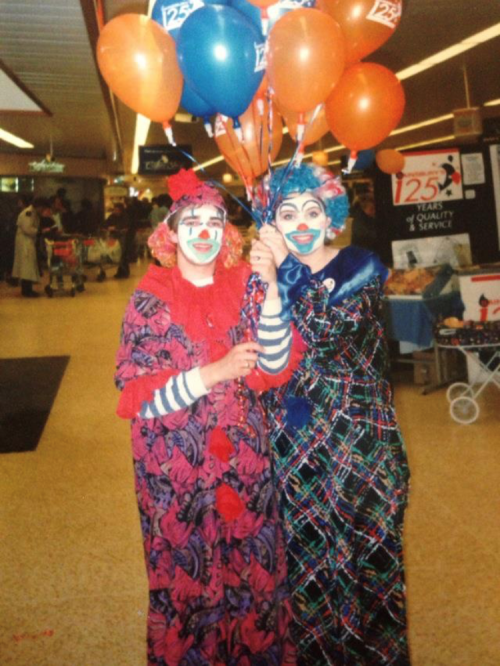 "We had a great time in our store celebrating 140yrs of Sainsburys. We borrowed costumes, we had schools singing and dancing along with our local radio station. We included our then charity of the year the RNLI and had the best day ever! Thanks Sainsburys for a very memorable day."